Michael Staudenmaier’s Truth and Revolution Just Arrived in Baltimore! We had quite an exciting delivery at the Baltimore office today! 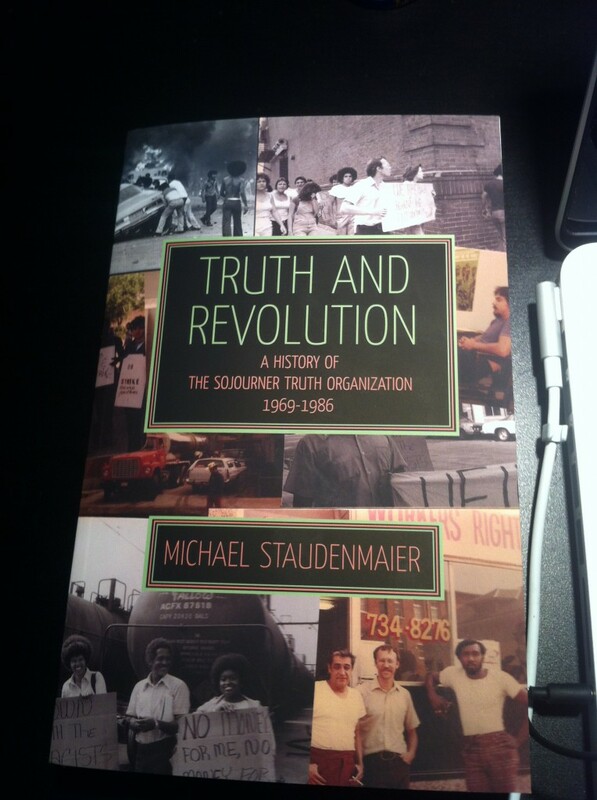 Michael Staudenmaier’s Truth and Revolution: A History of the Sojourner Truth Organization, 1969-1986! Make sure to pre-order your copy and get 25% off!